This is the most recent information about Phil Vassar that has been submitted to amIright. 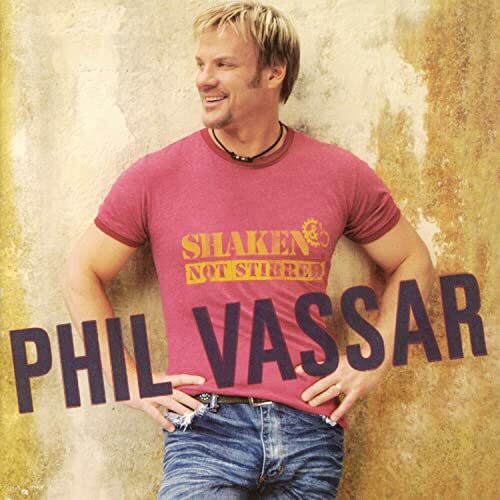 If we have more information about Phil Vassar, then we provide a link to the section where it appears (the actual page whenever possible). "Good Ole Dads" originally "Good Ole Days"
"Good Ale Days" originally "Good Ole Days"
"Nobody Knows We Like You" originally "Nobody Knows Me Like You"
"Love Is A Beautiful Thing"
Tie the kids to the back of that limousine. Tie the cans to the back of that limousine. "The Woman in My Life"
She was the lady WHO smiled all the time. The noun is animate.